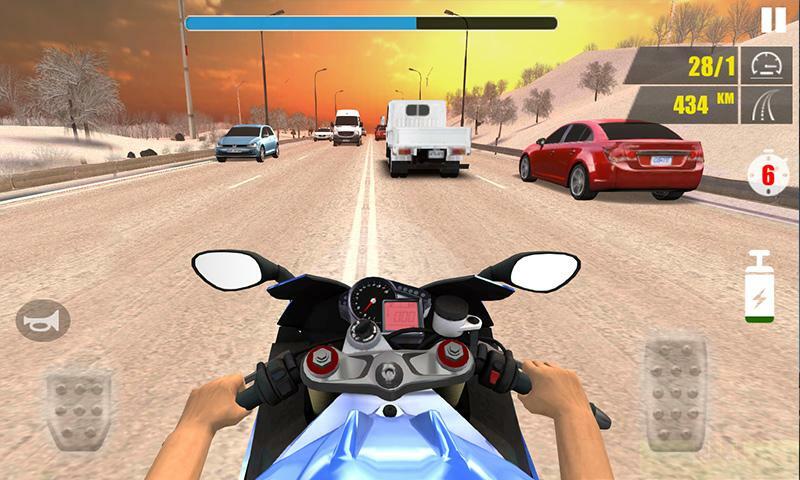 Traffic Rider 3D is an exciting and challenging motorcycle racing game. The game offers you the ultimate level of facilities for customizing motorcycles and motorbike racers. If you want to be a fast and intense motorcycle driver, then you have to join this game, combined with realistic motorcycle physics, so that you enjoy the speed while experiencing the real motorcycle experience. Become the world’s best motorcycle rider. 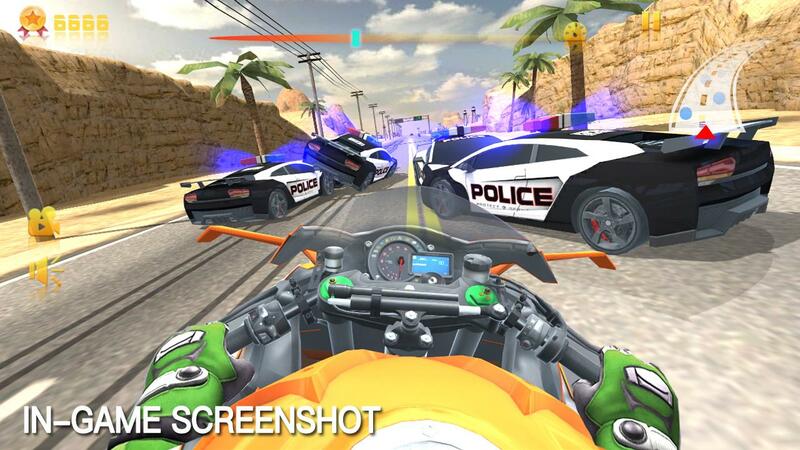 In this motorcycle racing game, you will have the opportunity to drive different racing motorcycles to complete many awesome and challenging motorcycle racing game missions. 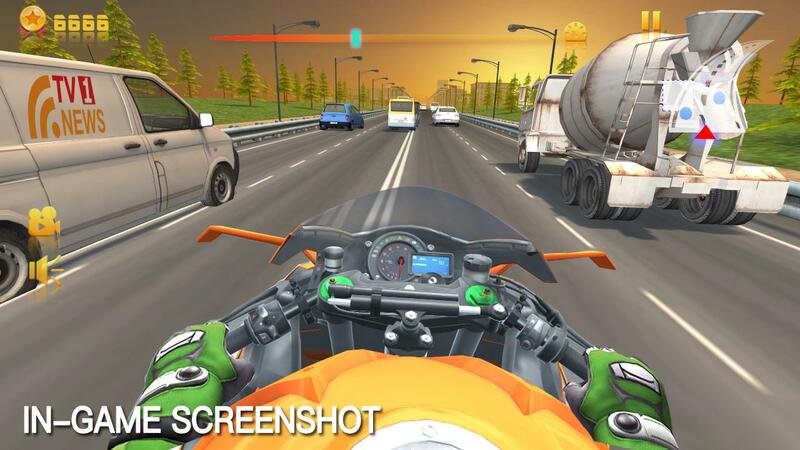 In this most popular motorcycle racing game, you have to go beyond the traffic cars, trucks, buses, heavy trailers, etc., to get gold coins to buy the most beautiful and powerful motorcycles. As much as possible to avoid the vehicle, earn extra gold coins. 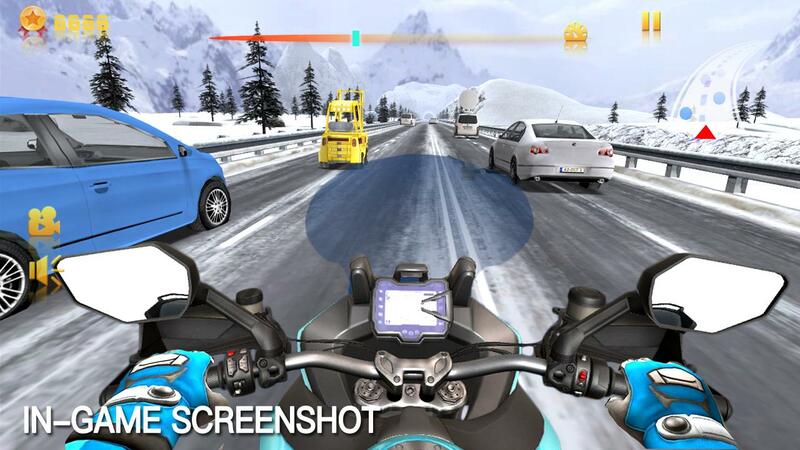 Normally, you can play all types of motorcycle simulator games. Most of these mobile games take place in the city of the world. This is also very interesting thing, but now is the time to put your motorcycle on the road! 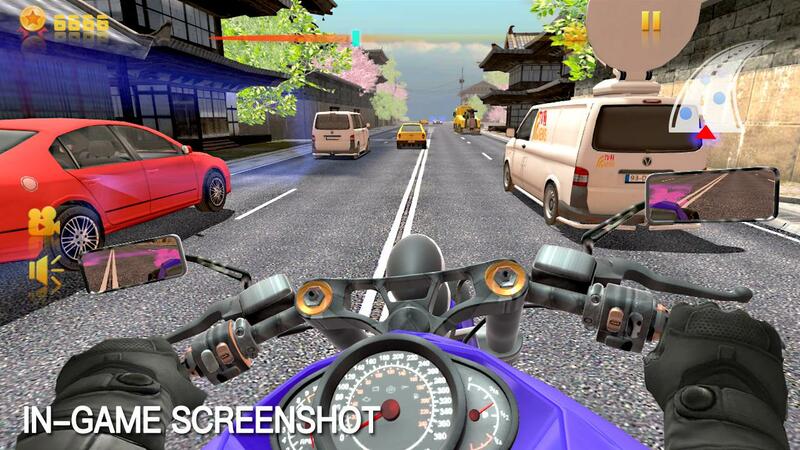 This road traffic race is for you to drive a motorbike and travel at the same time experience. Yes we know that it is great. time mode and challenge mode.